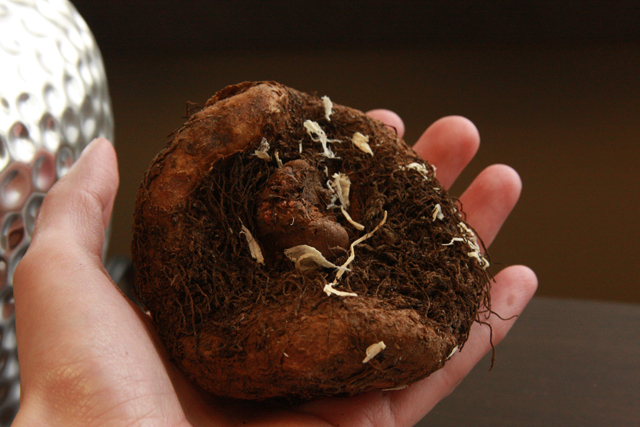 ompost is a good mix to get the roots well established.  • PROTECT blooms on early flowering fruit trees – Apricots, Nectarines and Peaches – with horticultural fleece or a similar material. Remember camellias in pots need to be positioned so they receive sunlight from mid-morning onwards, otherwise any vulnerable buds may get frost scorched, go brown and fail to open. 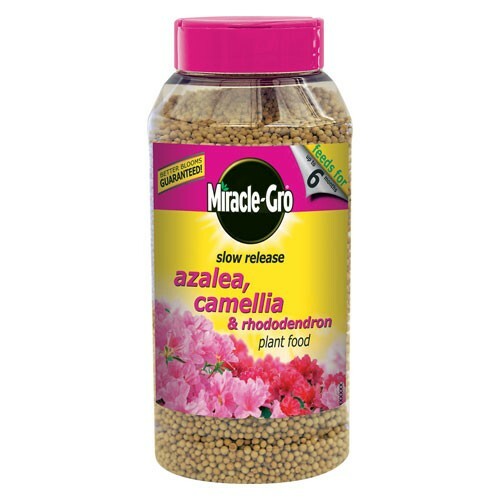 All Camellias and potted fruit would benefit from a granular feed this month. 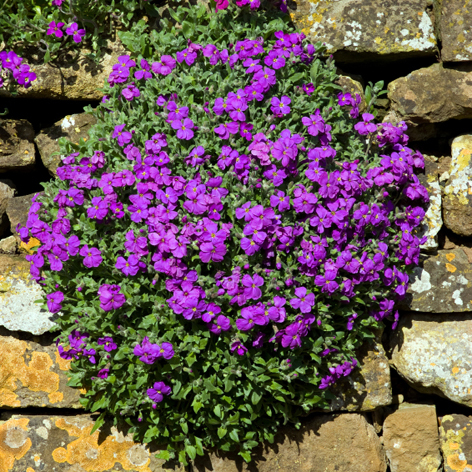 Apply a slow-release Osmocote fertiliser around the base of each of the plants to help keep the plants healthy. our potato tubers. 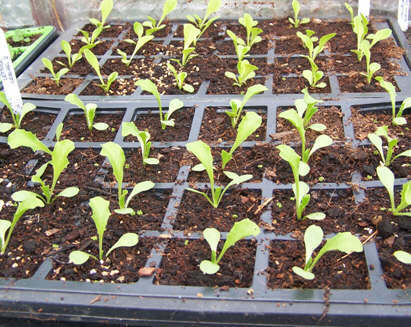 Don’t forget we do have a great range of cell-grown vegetable plugs, including brassicas and salad crops, available from our Seasonal Plant Tunnel. • QUICK FIXES Start feeding fish and using the pond fountain; remove pond heaters. Cut back Cornus (Dogwood) and Salix (Willow) grown for colourful winter stems. 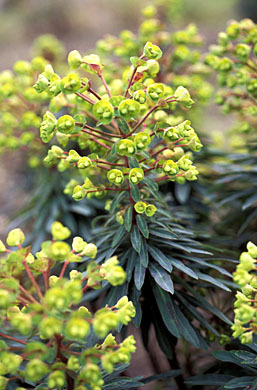 Open the greenhouse or conservatory doors and vents on warm days. Protect new spring shoots from slugs. 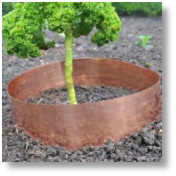 Try positioning some copper tape (pictured) around the base of vulnerable plants. 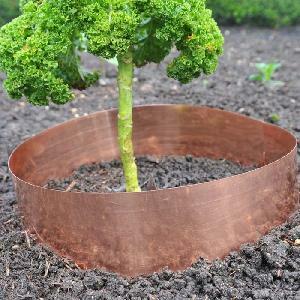 The copper produces a static charge which will deter the slimy pests from crossing the tape and getting to your plants. 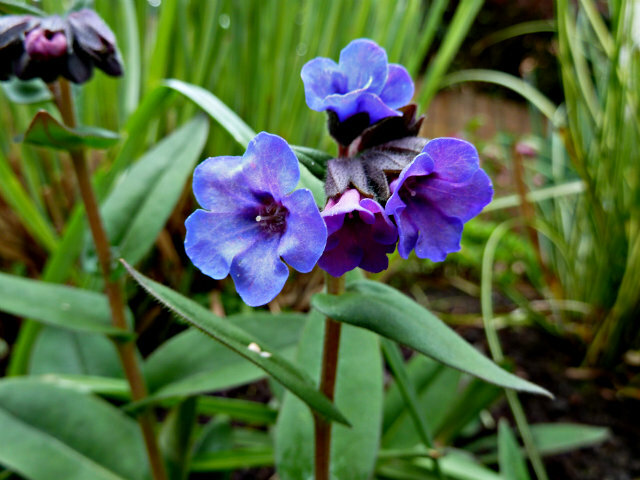 • GREAT PLANTS to look out for in March: Ajuga, Aubrietia (pictured, middle), Camellia, Cyclamen coum, Euphorbia (‘Red Wing’, pictured left) Helleborus, Hyacinths, Mahonia, Muscari (Grape Hyacinths), Narcissi, Primroses, Polyanthus, Pulmonarias (‘Blue Ensign’, pictured right), Sarcococca, Saxifraga, Tulipa and Viburnums tinus.